There’s a reason grocery chains pass out food samples, online bookstores offer peeks inside books and bath and body stores offer squirts of their smooth, creamy lotions. Besides the fact that a freebie is a big draw in itself, if you manage to delight the customer with the first nibble, that’s a near-certain, future sale. Everyday and everywhere, people make decisions based on sampling, and irrespective of whether that choice is a yay or nay, a trial ensures an interaction, instead of just waiting for a customer (or inbound traffic). When you are a service based business, a digital product becomes a taste, a teaser, a glimpse into the world of your expertise. With competition only a click away, shouldn’t we be hooking our audience with every possible method within our means? A great way of sharing a preview of your product or service is by offering Digital Products as lead magnets! 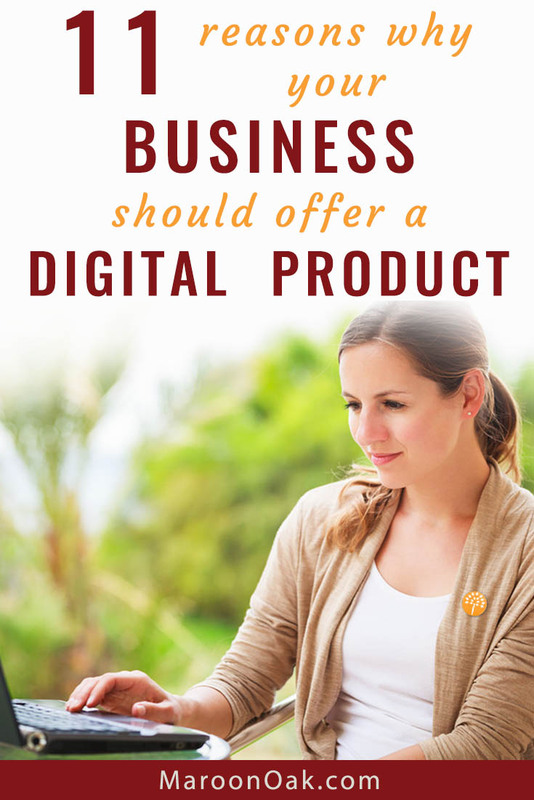 Any product that you can offer and share virtually counts as a digital product. They can be consumed or downloaded on the internet. Popular examples are eBooks, Templates, Checklists, Videos, Guides, even Audio and Software. And much more. Almost any business can offer one and the focus of any good virtual product is to offer your customer tangible value, quickly and easily. Whether you want to have passive income through paid digital tools, or get more clients for your local business, it makes absolute sense to give your organic audience a chance to find out the quality of work you offer. Good lead magnets is great business sense! Check out these awesome digital products for entrepreneurs! The 3 major categories of digital products. 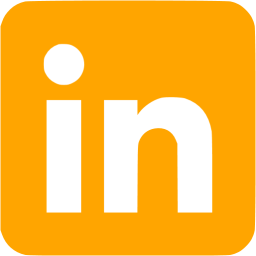 Lead magnets – these are typically free and are an inducement for your audience to try out your service. An opt-in is more involved – it might be a content upgrade e.g. a freebie related to the content on a blog post, an offer to subscribe for more advanced content or summary information or a more ‘digestible’ version of the free content e.g an article offered as a Checklist or an eBook also offered as a Video or Podcast. In their blog on Skills needed by entry level Digital Marketers, Skillcrush added a content upgrade of a Free Beginner’s Guide to Digital Marketing. Within her blog, Angie Nelson of The Work at Home Wife offers a downloadable worksheet on services you can offer as a virtual assistant titled 68 In-Demand Virtual Assistant Services You Can Offer from Home. 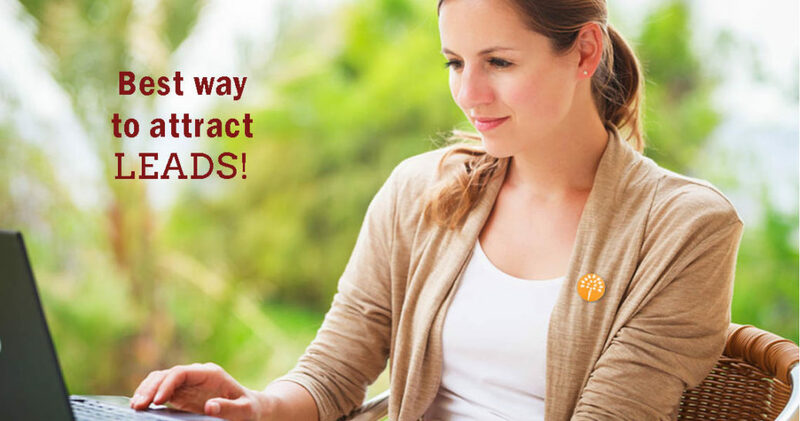 Looking for ways to include your offers in your free content? Get this checklist on the essential elements of a killer blog post. 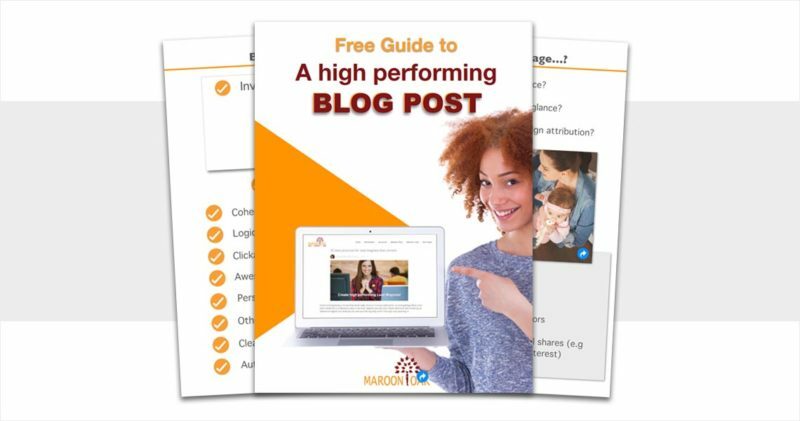 Find out how your blog posts stack up! Paid products – these might stand alone, like a course, or as an upsell with an existing purchase. E.g. get this bonus worksheet for a discounted price or get more value with this extra eBook. Here are 11 reasons why your business should create lead magnets and digital products. This is the biggest and most valuable advantage of free digital products. 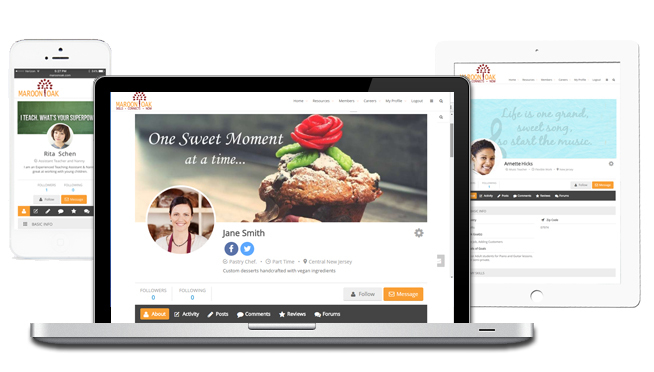 It gives you a chance to start the conversation with prospects with the user’s permission. Lead magnets are a primer, or a window to your expertise. If you create well thought-out and well designed content, it gives a chance to show the attention you invest, even when providing free value. Given the time and competition, digital products help you take on a warm prospect and make it hot. Or in other words, from curious to interested to SOLD! 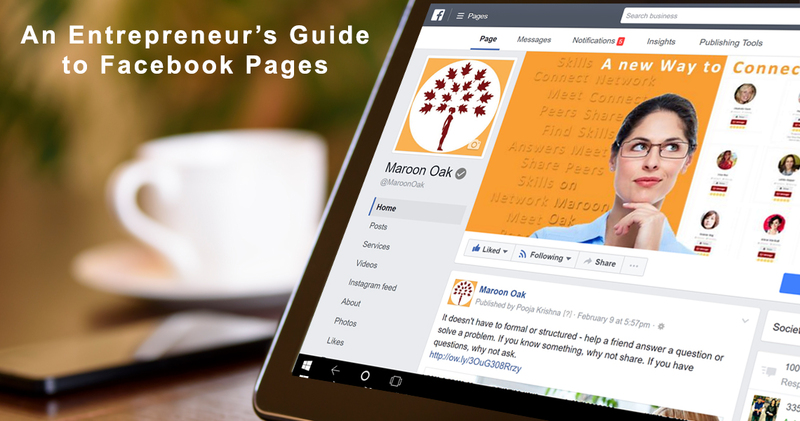 Facebook Pro Meg Brunson offers a free Workbook called Figure our Facebook Live, great for those trying to use FB Lives in their business. Her next product up-sell is a paid product – Video lessons that explore this in more depth. 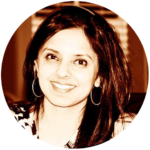 By offering a freebie before a paid product, she garners leads and gives her prospects an insight into her expertise. 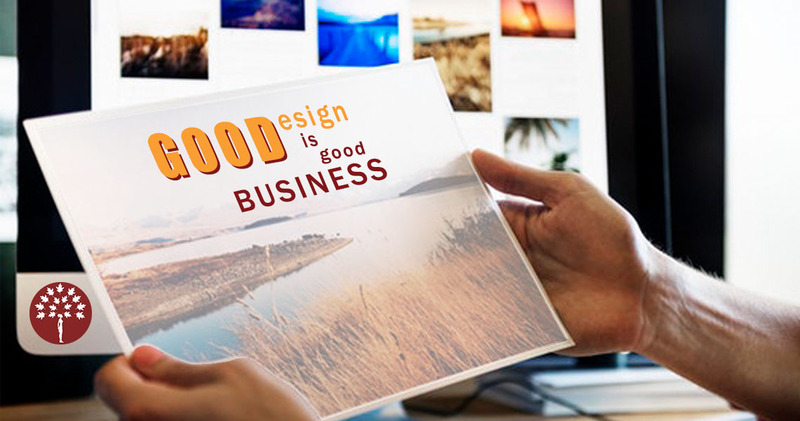 They give your audience a reason to visit your website. And encourages them to stay longer which helps your SEO efforts. It’s the best form of advertising your services. When you provide value with content, you can always follow through with promoting your services or paid products. Get the 25 success tips from the Pros! 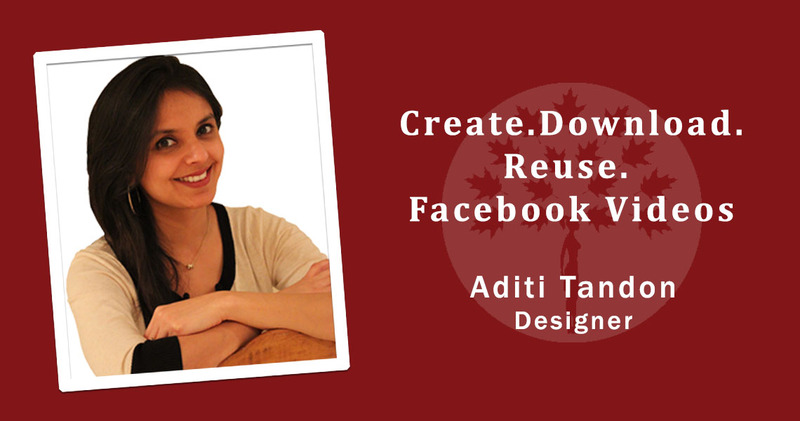 Freebies are a great way to lead the user to where you want without selling relentlessly. Say your audience is already on your website reading something. You can then get them interested in the next version of that content too with a lead magnet or content upgrade inside that blog or via your thank you Page after a purchase, or as an opt-in. In the article Get Set Do, Instagram for Business 101, ideal for those creating their business account on Instagram, we have included an eBooks digital product oneBook on 30 hacks for Instagram that the power users adopt, with great success. This offers the reader options, if they are to ready to move to the next step. Creating an impactful lead magnet is a one time effort that yields repeat value for you instead of making a similar value based pitch over and over again. A key part of that is knowing where and how to promote your lead magnets and digital products on the web, email, social media and even in in-person interactions. Have you tried these 35 places to promote your lead magnets and digital products? As a business investment, the big requirement is the subject matter expertise you can offer. That, plus, clear communication and a few select design tools. Altogether, these require a very low to moderate cost outlay. How can you create professional looking content with without being a designer? Get the best - and FREE - tools to design like a pro! Products with in-depth and expansive information, can be sold, instead of being offered for free. This is a great way to monetize your expertise and convert it into a great source of passive income. Unlike physical products, which involve shipping and other logistics, delivery is easy and quick. It’s online! The leading payment platforms ( paypal affiliate or some other) also work seamlessly across currencies, so you can sell internationally too. Say you have a photography business where your beautiful pictures offer a glimpse into your craft. 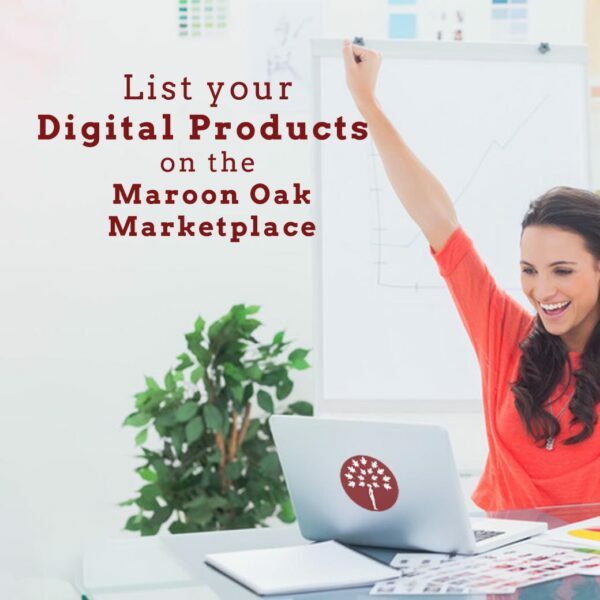 When you also create and share a digital product, like the freebies offered by Laura Lee Creative, it gives an insight into your thought process, your methodology. It also gives you an instant competitive edge against parallel businesses that don’t offer one. According to Neil Patel, digital marketer and NY Times best selling author, lead magnets are the one tactic he uses above all others to generate new leads. Looking for great tools and ideas? Want tools & freebies to help grow your business? What digital product can you create? 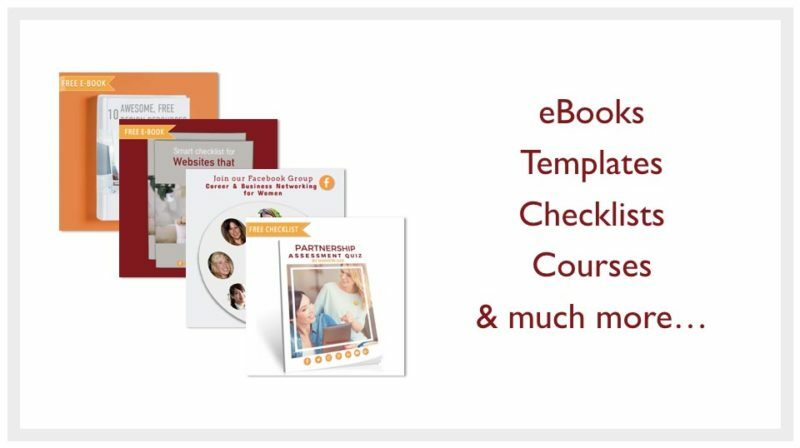 Digital products come in many shapes and sizes, ranging from a printable worksheet, to a downloadable PDF guide or eBook, videos, webinars, courses, podcasts, and even a Facebook group etc. When in doubt, start simple and address the pain point that emerges from your questions your customers ask frequently. Facebook groups are a great way to engage and research what’s on the mind of your target audience right now. Ask yourself – what is my goal for my business? Your lead magnet should point to your product as a solution and should offer some nuggets of immediate value. A good digital download provides a clear and actionable solution to one or more problems. So why don’t more service businesses follow suit with this tried and tested model? Fair enough. Business teaches us along the way that the best time to do anything is NOW. We get it. When business demands are 24X7, how does an entrepreneur carve out time? Start small, one step at a time. An effective way to do this is to park a running list of ideas on a Google Doc that can be updated easily , across devices. It’s also easy to share with your team.. Once the content is outlined, it is very easy to design and create a clickable PDF in Canva, which has ready to use templates. They fear a lack of authority. A digital product is an extension of your expertise. Packaging that expertise into a digital product can be as simple as designing a single, impactful cover image and keeping the rest of the content text heavy – like a checklist or a worksheet. Totally valid but not unsurmountable. The simple steps to creating a good digital product can be summed up as content > design > upload > market. Once you create a lead magnet, you will need an email service that offers an email collection form to enable you to send an automatic delivery to all who subscribe. Finally, share it across different channels. Wondering what to share? 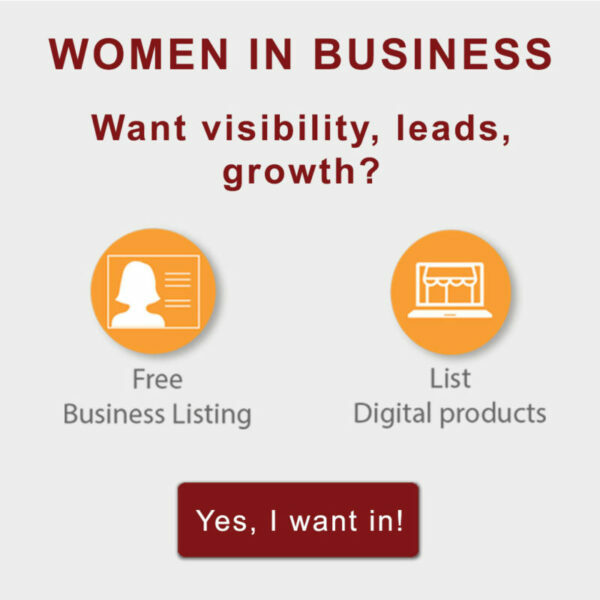 What are women entrepreneurs looking for? What do your peers offer? 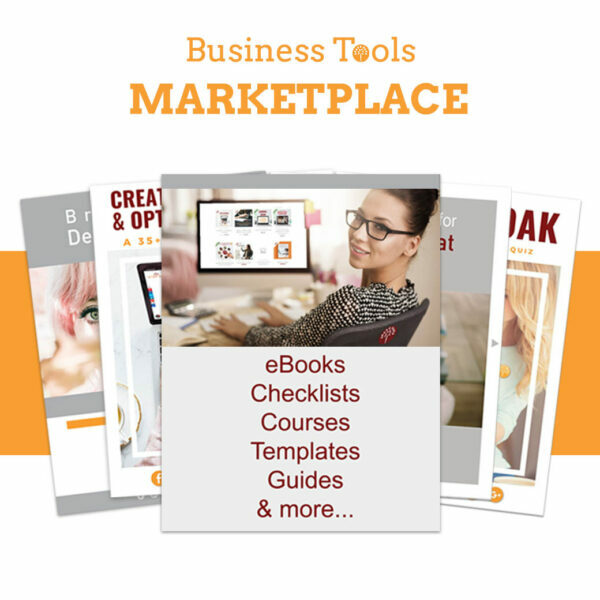 Get inspiration on digital content, pricing, titles and much more on the Business Tools Marketplace. Your content should serve your customer and your business. Your job is to make sure you find that commonality. Stuck for inspiration? Here are some ideas on how to generate awesome content! A free digital product is the first step to understanding the process involved in the creation of information products that yield passive income. Think like your customer, solve their immediate or pressing need and you can also ride the very effective digital product wave. 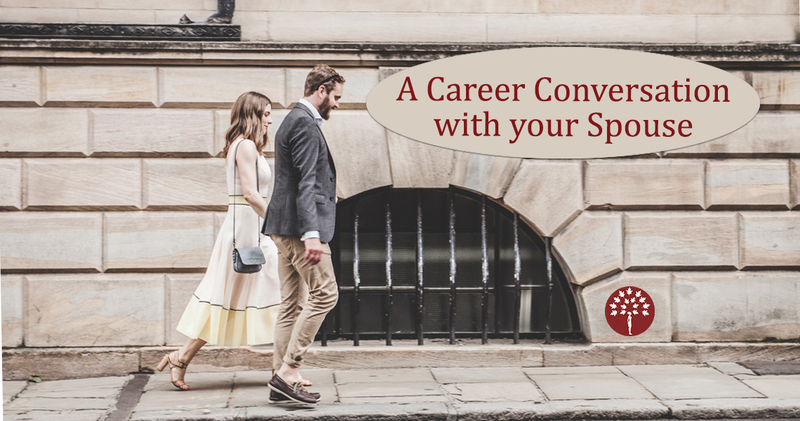 Get ideas & freebies on business development, skills, entrepreneurship, social media, work life balance and more! 30 Instagram for Business hacks that no one tells you!The newest secret to selling your products on Pinterest! I love landing a good lead. Make sure to follow up with them and making them feel good about your work is key. I totally agree. As a customer I love freebies, its the perfect way to try a product or services without commitments. I think that this is a great idea and it can be incorporated into any business. Really informative and detailed post. Thanks for sharing! Thank you Candace. Glad it helps. I do agree with you. This is effective marketing strategy and experienced this myself as a customer. I’ve never thought about some of this before. This will really help a lot of people. Pretty informative and also beneficial. This resonates now lore than ever! Ive just started my blogging journey and it can get a little overwhelming. Ive seen this coined term of service based business and I want to ensure that I authentically present myself and brand. Didnt think to digitize programs to let people know what Im about. Awesome insight and easy to follow steps! I like the examples you gave of the various digital products. I hadn’t thought about integrating that, but it might be useful for my blog in the future. Thank you! I agree but also don’t because I am not the type of person to ever buy a digital product. I like things IN THE FLESH if you will. Plus, I hateeeee annoying pop ups that are just trying to “sell” me something! 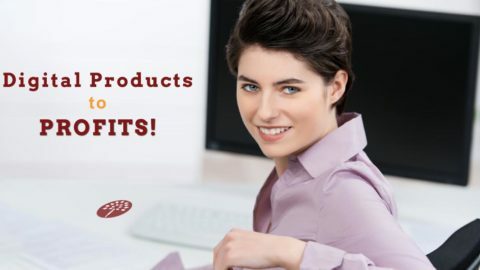 Digital products like opt-ins and lead magnets are mostly offered free and the good ones are often packed with great value. Also with digital connectivity, a vast majority of customers are happy at the online convenience. Off course, it might not work for all. Interesting detailed information. Lately, I had been wondering what can be the marketing status for digital products, this post has given me a better idea. Thank you. Just look at all service businesses- even the big names who are offering one. Its a great source of lead generation! Excellent post. Well laid out. I find the shorter, more precise bullet point style lead matches convert better. That said ebooks if targeted correctly can be great too! Totally John. Bullet style points make it more skimmable and digestible. I need to really think about this, these are such great tips and ideas thank you for this. You are welcome. you should definitely consider this. It’s a great way to capture new leads. I will keep this in mind. At the moment, I don’t have a digital product, but I am thinking about it down the line for my blog. Good luck .The best way to start is to keenly observe your customers pain points.